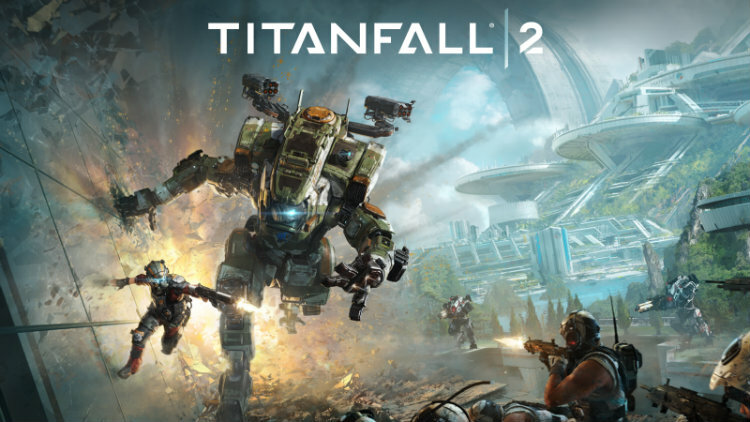 Titanfall 2 is the sequel to the 2014 original game that was available exclusively on Xbox One. Available on both PlayStation 4 and Xbox One, Titanfall 2 is bigger and better than its predecessor in virtually every way. Check out these awesome Titanfall 2 Tips and Tricks.